Everyone has a story and you have no idea what it is. 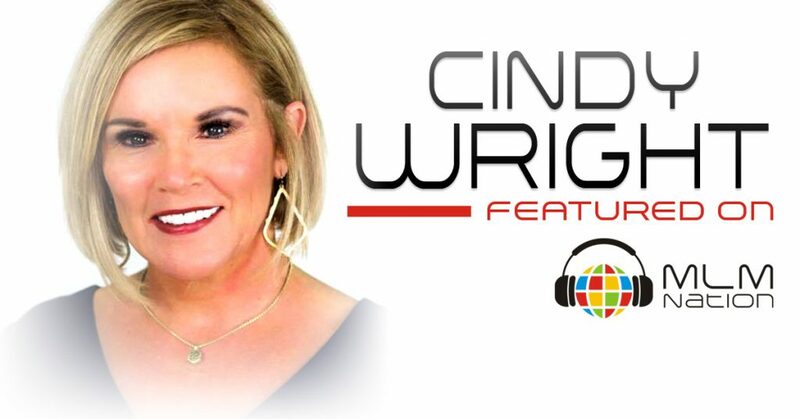 Cindy Wright shows us that you need to get over yourself. This business is about serving others and helping improve other people’s lives. Also, you have to fall in love with the products of your company and make a decision to make it work. 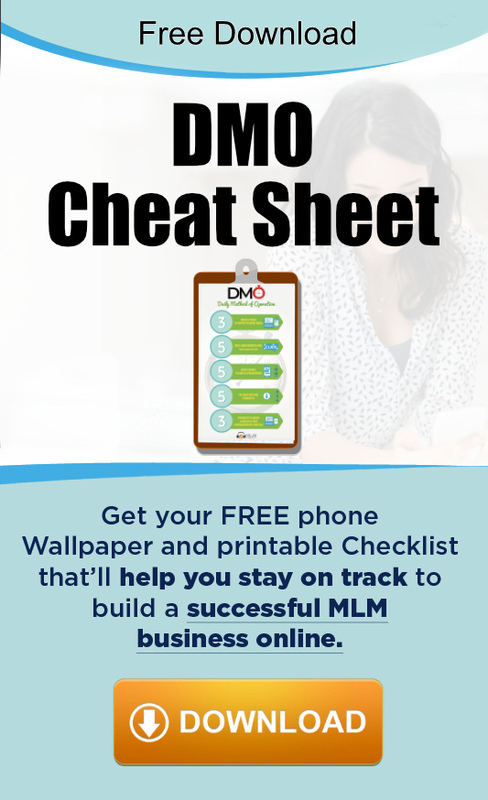 Cindy Wright has been in Network Marketing for over 28 years. Currently, she’s a top 5 income earner in her company and was also chosen to be on the advisory council for John C. Maxwell. Cindy and her husband Kirby Wright have been married for over 35 years. Recently in January 2016, Cindy gave back by founding the “Women Empowering Women” group, which is a group that is dedicated to helping women become what God created them for by helping them overcome their past struggles, fears, and disappointments.